Nintendo Love Affair is looking for guest submissions for Shovel Knight! 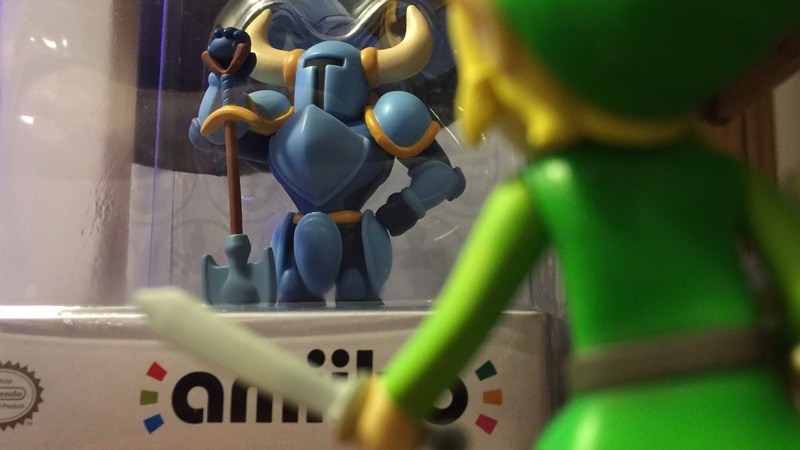 Do you love Shovel Knight? Check out the prompts and guidelines below! Write a review for Shovel Knight. Create a Shovel Knight flash fiction story. Yacht Club Games comes to you and says, “Help, we need you to create Shovel Knight 2!” Write an essay describing what your version of Shovel Knight 2 would be. You may submit one entry for each prompt. 500 - 1000 words. No more, no less. Keep the content free of foul language, gratuitous violence, and sexual content. Entry emailed to nintendoloveaffair@gmail.com by January 31, 2016. Include your submission in the body of the email. No attachments. Failure to follow the guidelines will result in entry rejection. Tweet any questions to @ninloveaffair or shoot us an email!